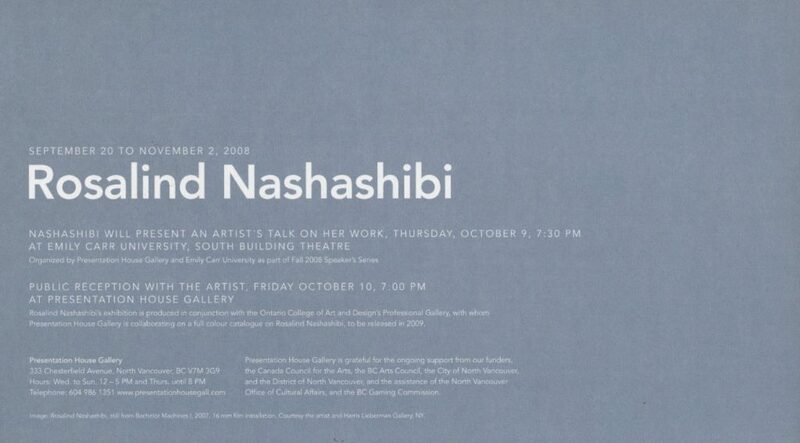 Presentation House Gallery is pleased to present the Western Canadian premiere of London based artist Rosalind Nashashibi. 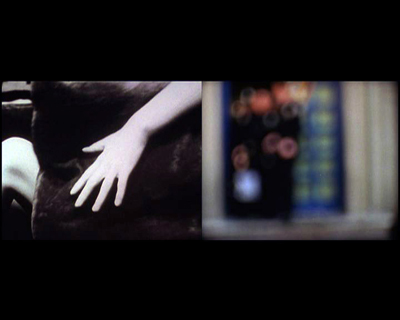 The exhibition showcases three interrelated 16 mm film works: Bachelor Machines: Part 1 (2007), Bachelor Machines: Part 2 (2007), and Eyeballing (2005). The distinct and evocative approach of each film invokes conceptions of masculinity, while quietly observing spaces defined by male ethos’. Friday, October 10th, &:00pm | Gallery reception for the artist. 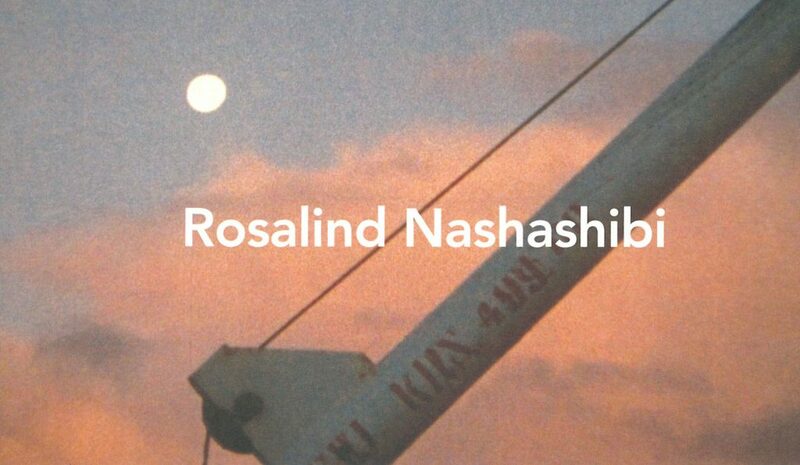 Rosalind Nashashibi, still from Bachelor Machines II, 2007, 16 mm film installation. Courtesy the artist and Harris Lieberman Gallery, NY.